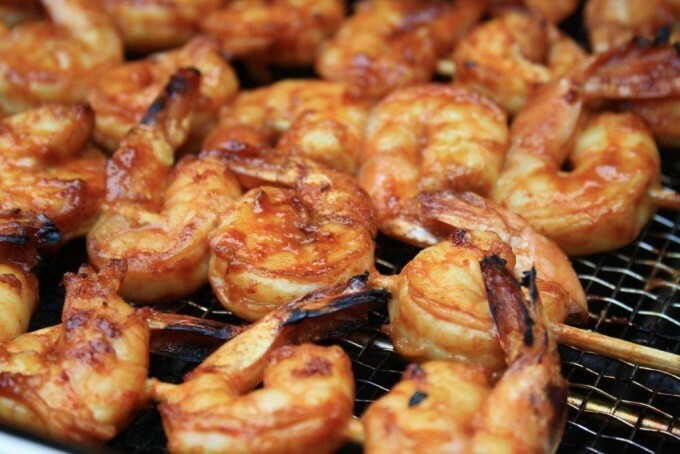 Our Best Barbecue Recipes Will Make Your Labour Day Barbecue Better. 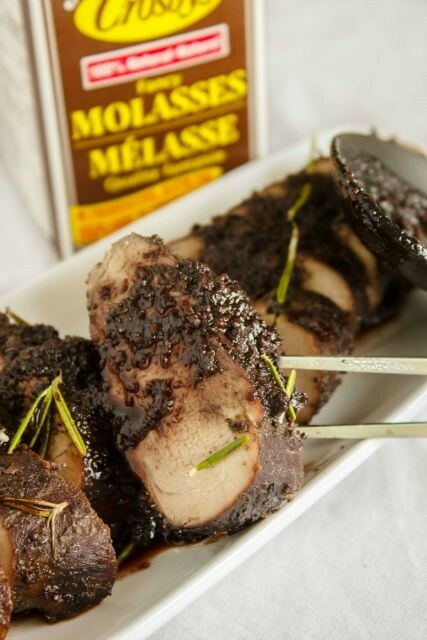 Barbecue loves molasses. 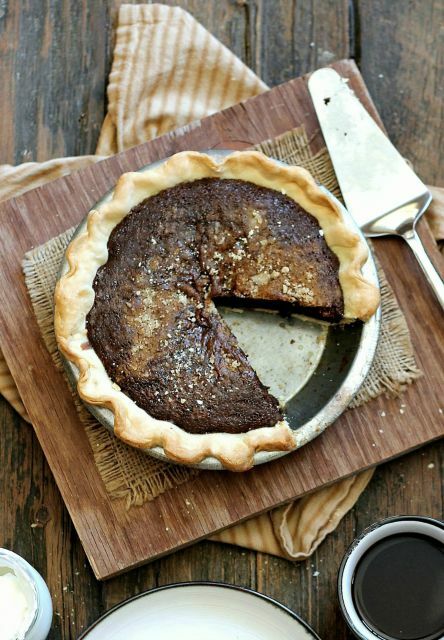 Whether it’s sauces or marinades or hearty side dishes, molasses suits all that we love about eating outdoors. 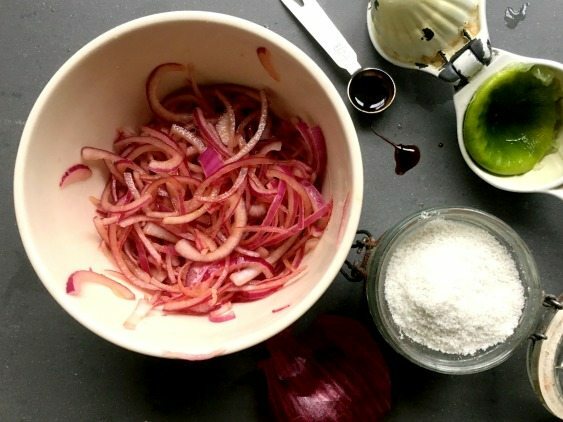 To help make your summer barbecue even better we’re sharing two of our best barbecue recipes: a multi-purpose barbecue sauce and classic baked beans. Molasses Baked Beans are a standard barbecue side dish for many. 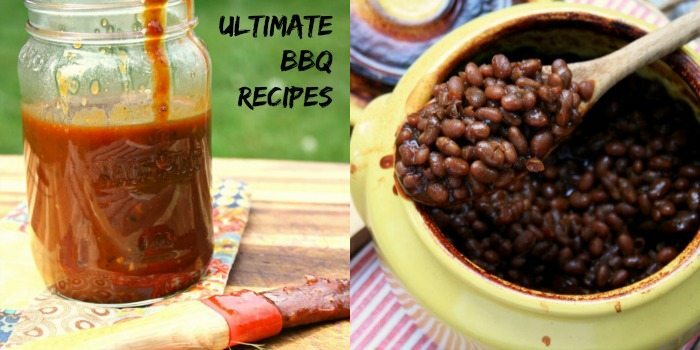 I didn’t grow up eating baked beans in summer but the more I dig into barbecue recipes the more I come across baked beans recipes. 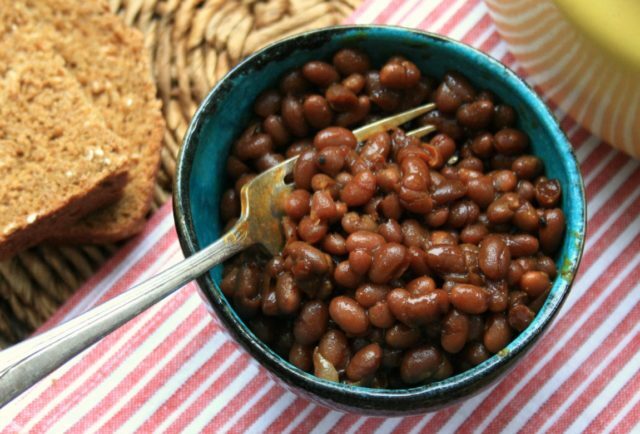 Cowboy Beans appear on all sorts of lists for best BBQ side dishes. Cowboys and baked beans do go together, along with meat cooked over the fire, so I definitely understand the baked beans-barbecue connection. This recipe for Molasses Baked Beans is based on the baked beans recipe that I grew up with. 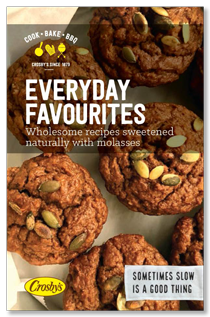 It’s an adaptation of recipe out of the Laura Secord Canadian Cookbook. The book was originally published in 1966 but was reprinted a few years ago. Here’s the recipe. 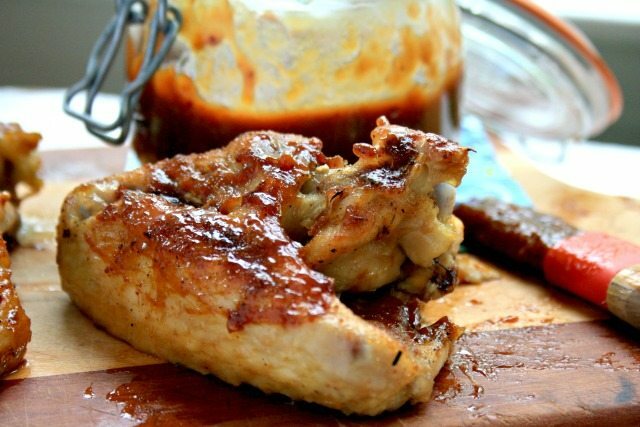 Homemade Barbecue Sauce Takes Just 10 Minutes to Make. 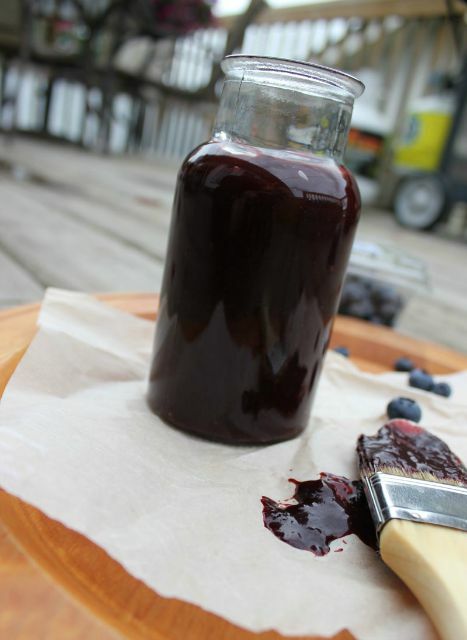 I grew up eating my uncle’s homemade Beer Barbecue Sauce. 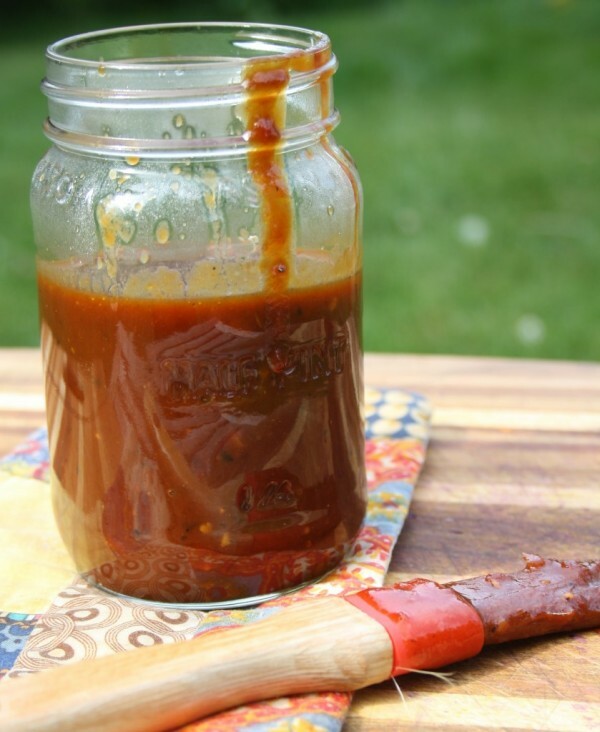 I know there must be 100 different kinds of prepared barbecue sauce on the grocery store shelf but if you can grab 10 spare minutes to make your own it is so worth the tiny bit of effort. 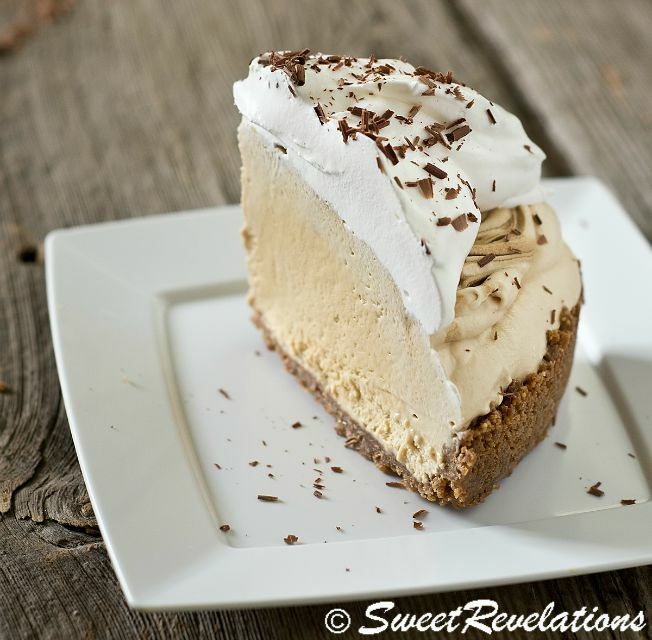 And if you’re into beer, especially craft beer, you can have all sorts of fun trying different kinds of beer in this recipe.  Do you have big plans for the Labour Day weekend? 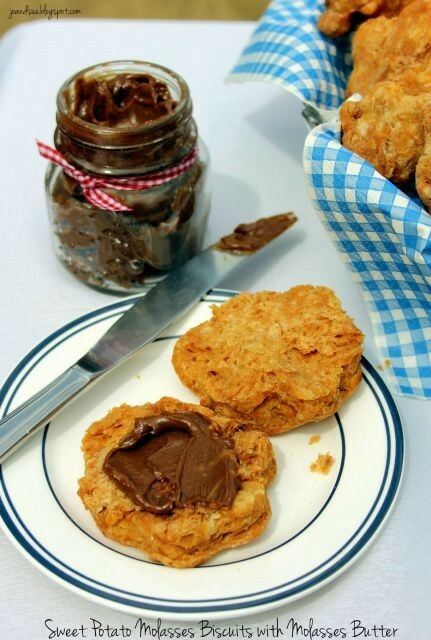 These may be our best barbecue recipes (they’re two of my favourites) but we have so many more barbecue recipes to share. 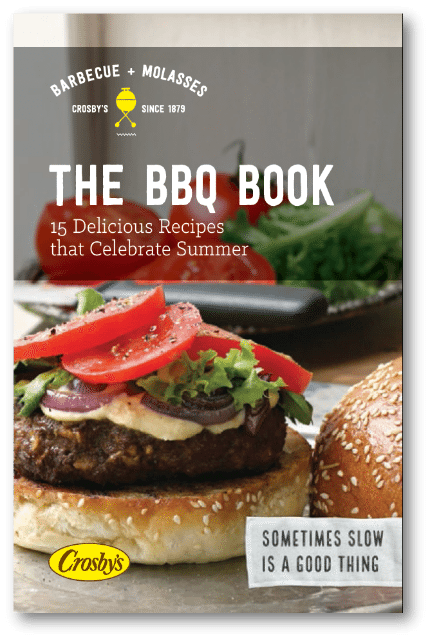 If you’re in search of more ideas to feed a crowd, download our free Barbecue eBook. 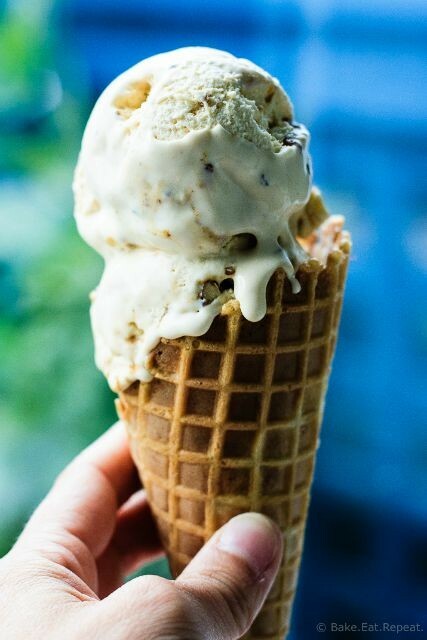 In it you’ll find 15 recipes that are just right for the last hurrah of the summer. Enjoy! 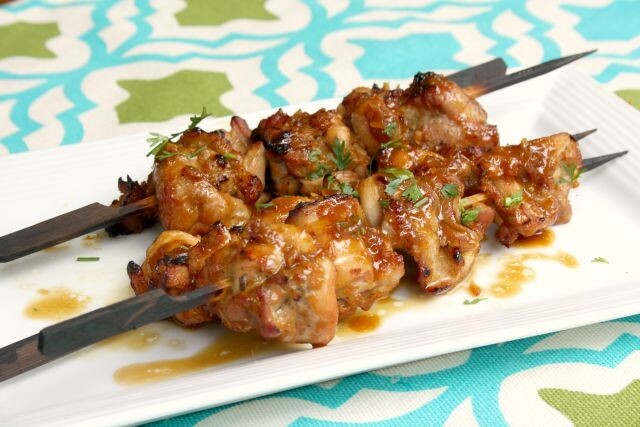 This collection of kabob recipes includes 6 terrific marinades that you can mix and match. Here on the East Coast the forecast for the Labour Day weekend is fantastic. It’s hard to think about the kids going back to school when it’s 28 F, which is just fine with me. I plan to soak up all that summer has to offer this holiday weekend and hopefully do lots of late-summer swimming before we haul the raft out of the water at our cottage. 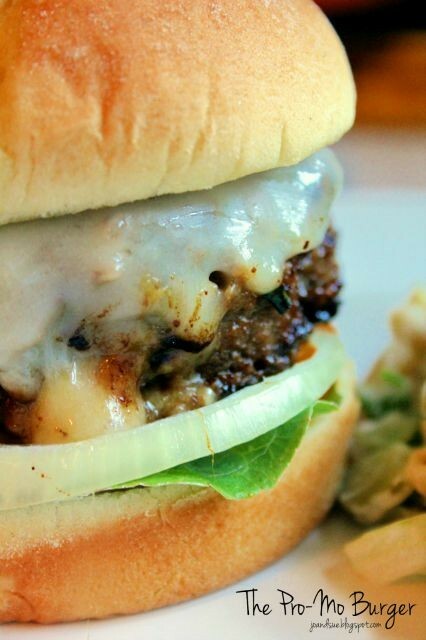 We’ll have family with us this weekend so easy meals are on the menu. 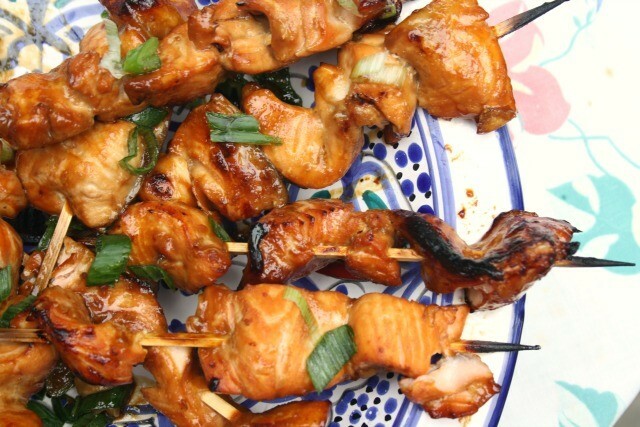 My go-to recipe for speedy meals for a crowd is kabobs. 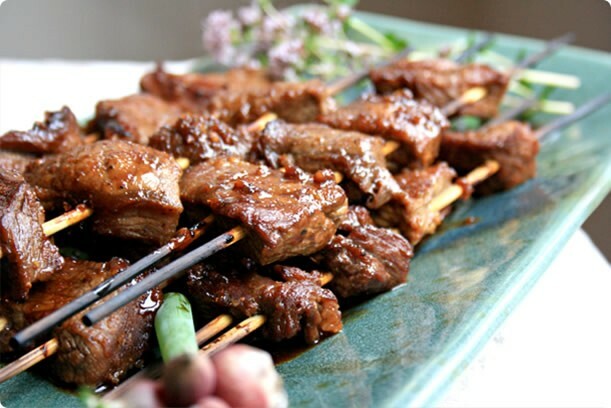 Kabobs (or skewers, as we sometimes call them) cook quickly and are easy to cook on the barbecue or in the oven. 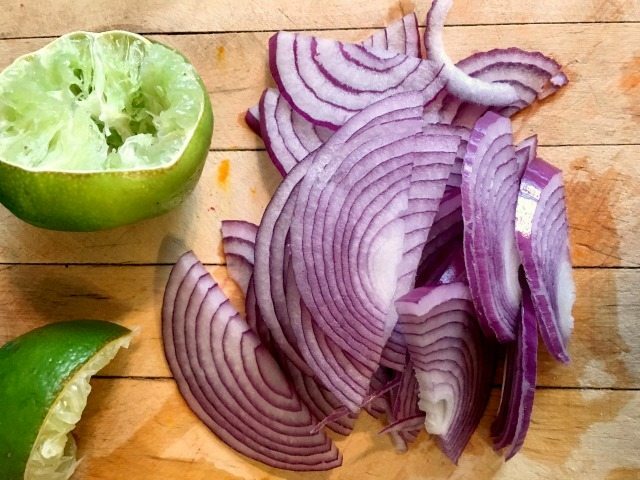 Even better, rubs and marinades can be adapted to all sorts of protein, from chicken and pork to salmon, beef, shrimp and vegetables. 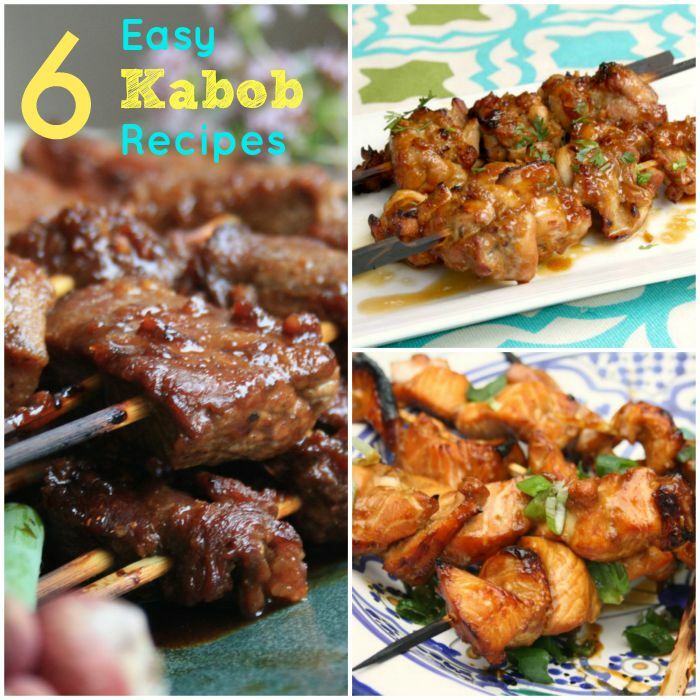 We have a great selection of kabob recipes to share. Take your pick and enjoy the holiday weekend. Tip: Make large and small kabobs so guests can choose according to appetites and food doesn’t get wasted. Tip: I like to cook my vegetables on separate kabobs since coking times for protein and vegetables can vary considerably. 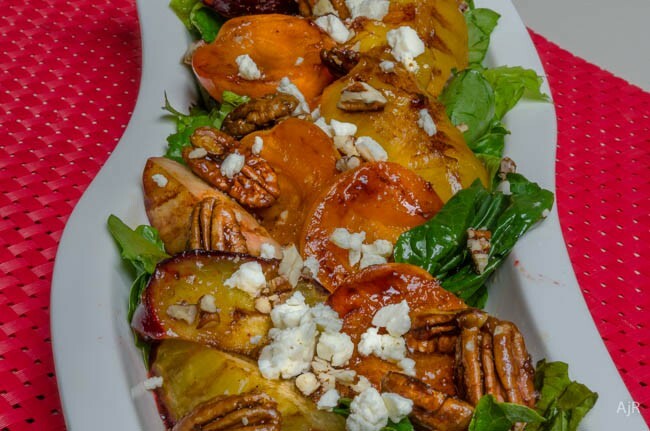 If you have a big barbecue planned for the holiday weekend we have main dish, salad and dessert recipes that you’ll want to try. 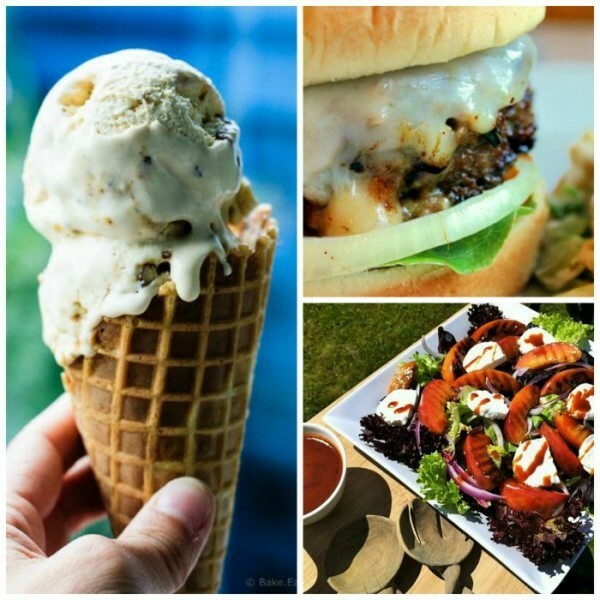 These 9 recipes are the finalists in our “Sweeten Your Summer” barbecue Recipe Contest with Food Bloggers of Canada. 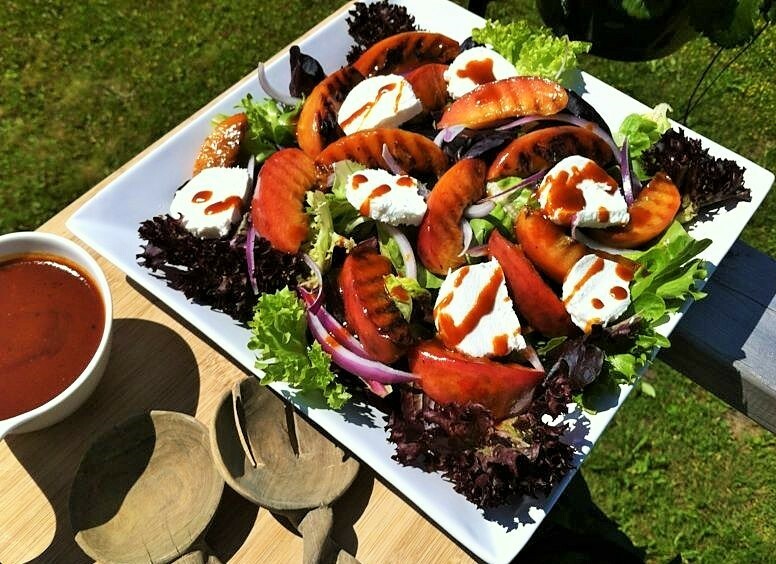 For the contest we invited member bloggers to submit their favourite barbecue recipes that are inspired by molasses. There were three categories. As you’ll see, we have our work cut out for us when it comes to choosing a winner for each category. 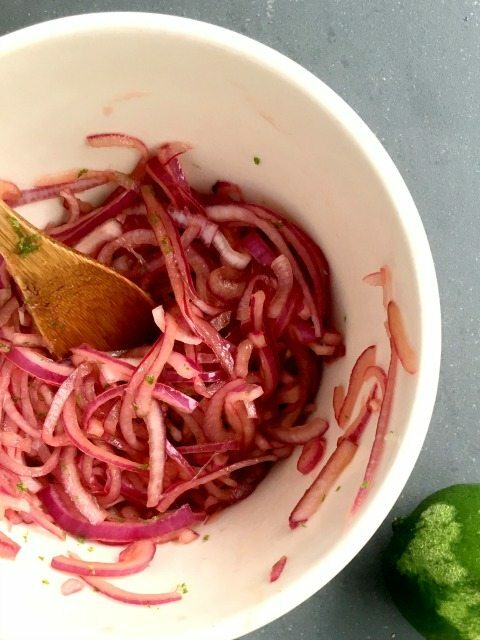 Prepare to charm your barbecue guests with these recipes that make the most of your favourite summer ingredients.